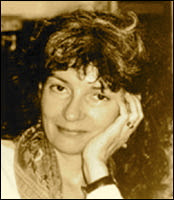 A Year of Being Here: Jane Kenyon: "Philosophy in Warm Weather"
"Philosophy in Warm Weather" by Jane Kenyon. Text as published in The Boat Of Quiet Hours: Poems (Graywolf Press, 1986). 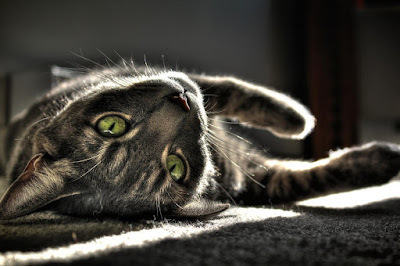 Art credit: "Sun Bathing Cat," photograph by Jason Irish.